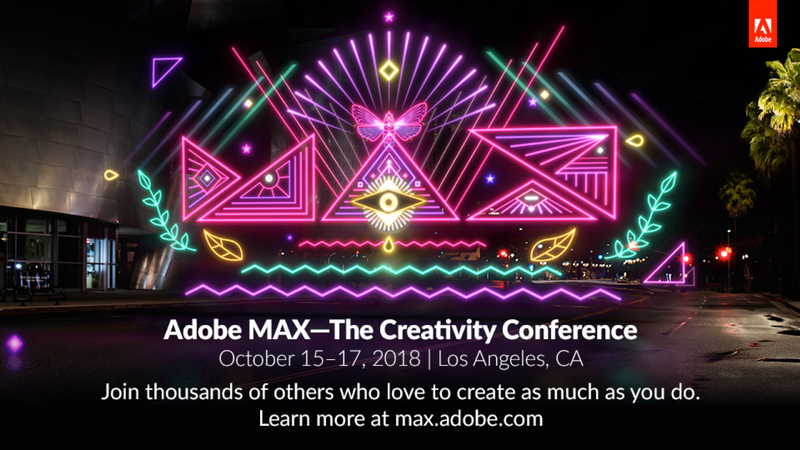 This Monday, Adobe opened its floor for the 2-day event, Adobe MAX & also announced some major updates to its slew of products including Photoshop CC, Premiere Pro CC, Adobe XD, and more. The company also announced the launch of its new, Adobe Premiere Rush CC app. The app focuses to be an all-in-one, easy-to-use video editing app focused on social media creators on YouTube and Instagram. Adobe previewed its newly overhauled Adobe Photoshop CC and Project Gemini apps for the Apple iPad as well, bringing a whole new world of functionality to the tablet. The new app is made easy to use and is focused for everyone to use & access the video editing elements such as capture, editing, simplified color, audio, and motion graphics with publishing to offer a faster way to create and upload video content on social media. The app combines the functions and features of Premiere Pro CC and After Effects CC. The app also comes with built-in access to Motion Graphics templates in Adobe Stock. Adobe Premiere Rush CC would now offer cloud sync and is available now on Windows, macOS, and iOS App Store. 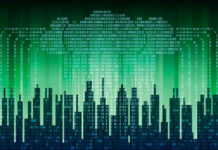 Adobe Premier Rush CC is now available!?? Rush is a video editing software that allows you to create videos on the go and post them online. The app will be available on Android via Google Play sometime soon in 2019. The app’s starter plan is available for free and gives users access to all Premiere Rush CC features, use of desktop and mobile apps, the ability to create an unlimited number of projects, and export up to 3 projects for free. The app is provided with 100GB of free CC storage, which can be increased by up to 10TB via paid storage plans. The paid version of the video editing app is up for $9.99 (roughly ₹700) per month for individuals, $19.99 (about ₹1,500) per month for teams, and $29.99 (around ₹2,200) per month for enterprise customers. Showed at Adobe Max 2018, Photoshop CC for iPad will allow users to open and edit native PSD files using Photoshop’s image-editing tools. 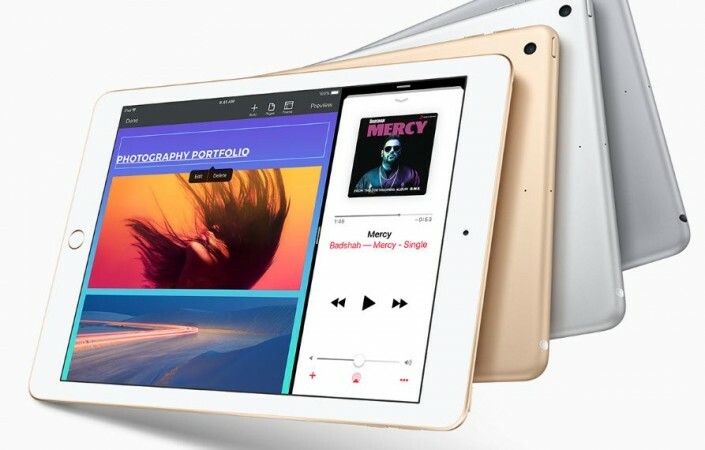 This seems to bring the real functionality of the iPad back to it. 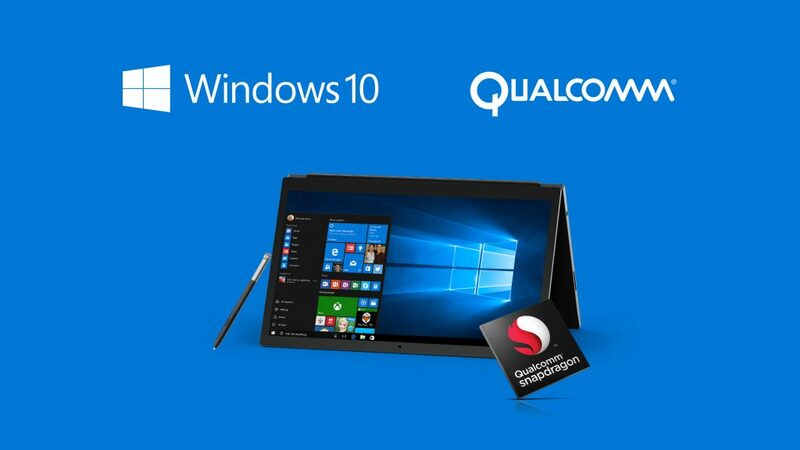 The media creators, who purchase the iPads, to bring mobility, instead of carrying their laptops have something to depend upon now. 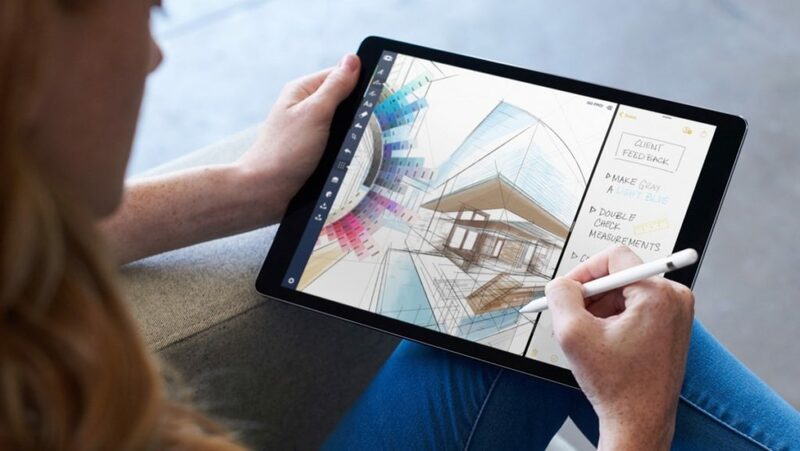 “With Photoshop CC across devices, coming first to iPad in 2019, you will be able to start your work on an iPad and seamlessly roundtrip all of your edits with Photoshop CC on the desktop via Creative Cloud,” Adobe said in a statement. As for Project Gemini, it’s a fresh app designed to help drawing and painting workflows. It combines raster, vector, and new dynamic brushes into a single portable experience. Project Gemini also allows users to sync their Photoshop brushes. 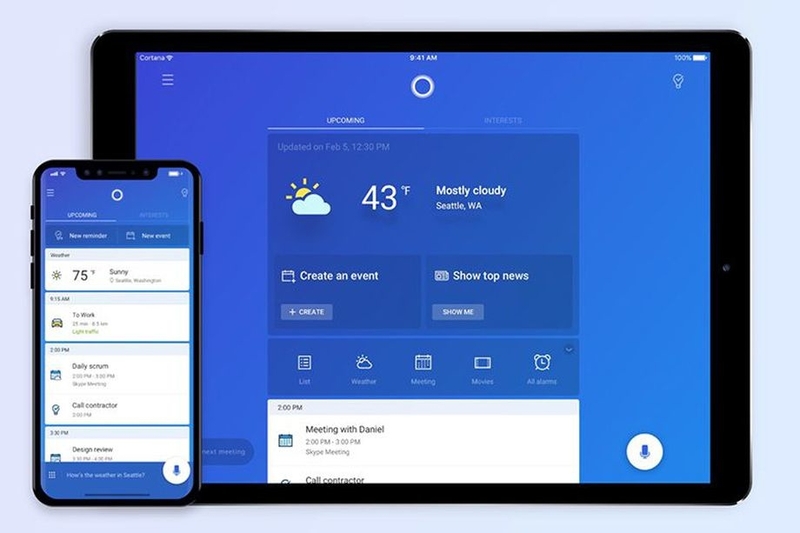 Adobe stated at the event that it is introducing new capabilities in Adobe XD to help designers create prototype experiences and apps for voice-powered devices like the Google Home or the Amazon Echo. 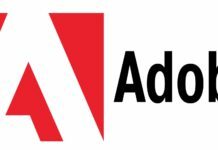 “Today, we unveiled a portfolio of next-generation creative apps that deliver meaningful value to our community by transforming creative workflows across devices and platforms,” said Scott Belsky, Chief Product Officer, and Executive Vice President, Creative Cloud, Adobe.